Size: Model is wearing S UK8, however the fabric is extremely stretchy and can easily accommodate over 2 sizes . 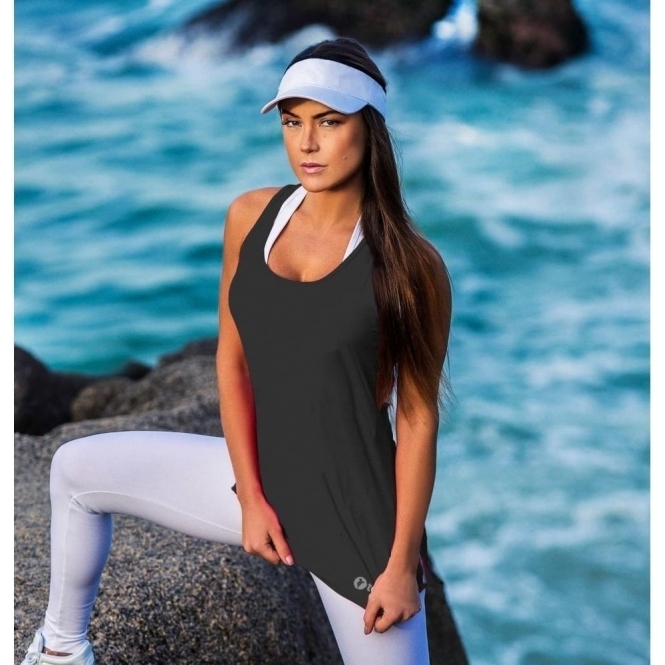 Classic Black fitness top. It is made from one of our new fabrics called Effect, which is super stretchy and comfortable, and just hangs beautifully. 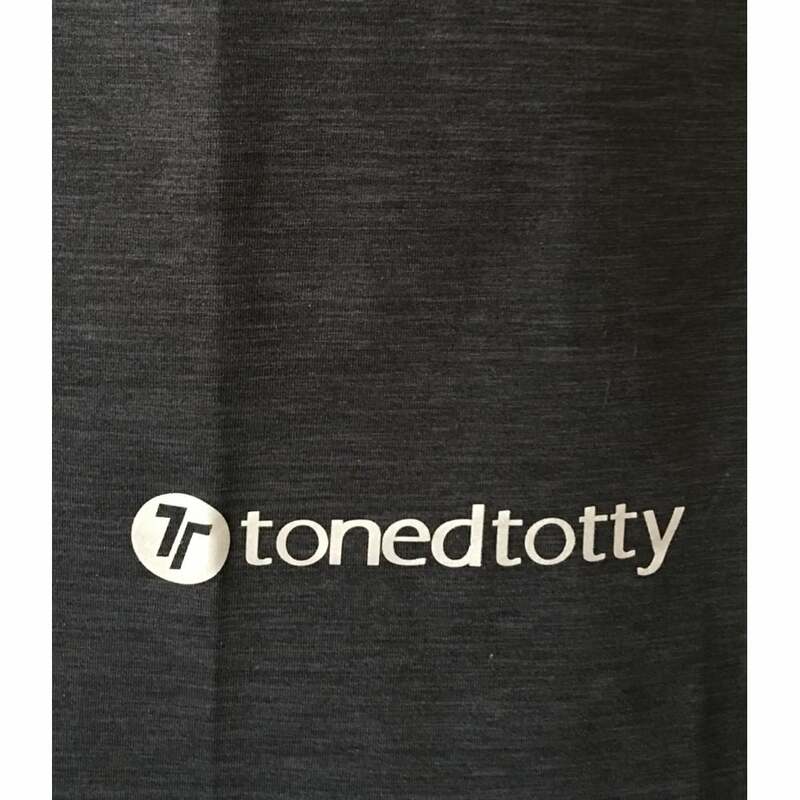 This top features a classic back design.